Ready to learn all about our sales software? 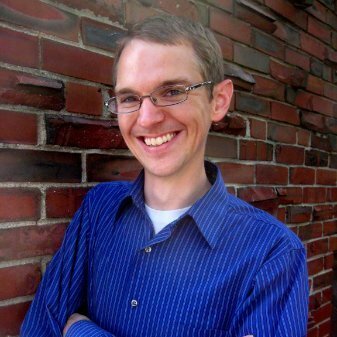 A new version of the HubSpot Sales Software Certification launched today. 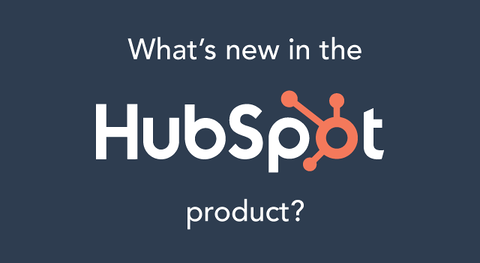 We've completely overhauled the content and the format, so let the sales reps in your life know that there's a newer, better way to learn how to use HubSpot CRM and Sales Hub. 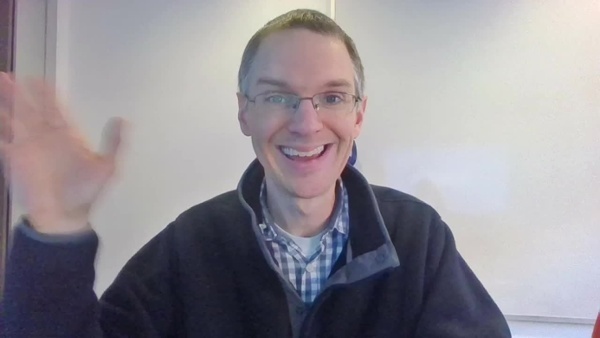 Structural changes: Historically, the lessons in the HubSpot Sales Software Certification have centered around the tools they were showcasing (e.g., a lesson for email templates, a lesson for deals, etc.). In the new version, the lessons focus on sales activities. There are two lessons on prospecting (one focusing on how to find leads and the other focusing on how to contact those leads) and one lesson on closing. Each of these lessons shows a combination of tools that can be used in tandem to get these sales activities done. 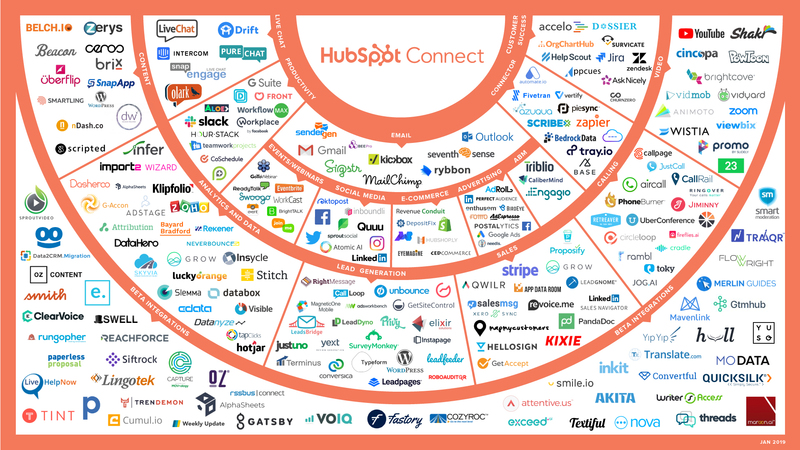 Content scope changes: Historically, the HubSpot Sales Software Certification has only showcased free tools. The new version still hits hard on HubSpot CRM and other free tools, but it also covers several paid tools. Our goal was to include every tool a sales rep might use on a daily basis, regardless of whether it's free or paid. That means the course covers roughly four times as many tools as it used to. Throughout it all, we've done our best to make it clear what tier of the HubSpot Sales Hub a tool is included in so you'll know whether you have access to it or not. And the practical exercises (which are required for getting certified) still only require access to the free tools so everyone can participate. Content format changes: Even though the new course covers a lot more ground than the old course did, we didn't want it to take any longer to complete. Despite covering so much new material, we've managed to keep the total video runtime below two hours. To do that, we had to change the look and feel of the videos in the course. 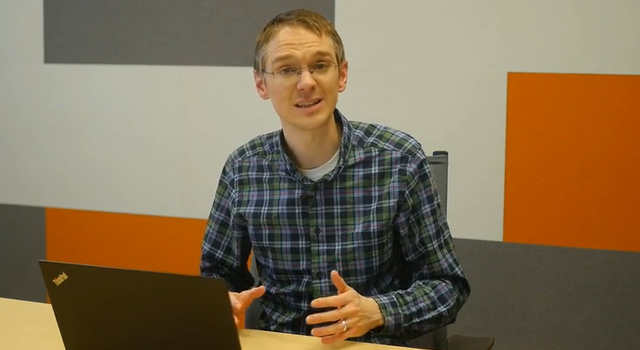 Historically, HubSpot Academy lessons have had two parts: one where the instructor is on-screen explaining best practices using slides and another where the instructor is off-screen narrating a walk-through of relevant software. This new course uses a much more fluid format. I'm seated at a computer, and the video cuts between me and my screen several times during each lesson. This gives the content a much more conversational feel, like I'm sitting next to you at your desk and showing you how to use these tools. I'm already certified. Does this mean I have to start over? Of course not! If your HubSpot Sales Software Certification is less than a year old, it's still valid. 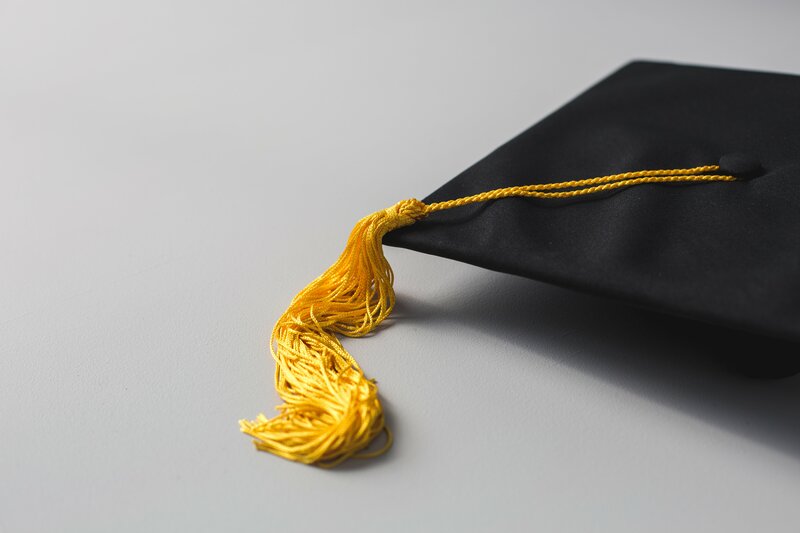 However, if you'd like to take the new course, you don't have to wait until your current certification expires. Just go to the HubSpot Academy Learning Center, select the HubSpot Sales Software Certification, and get going! If you do decide to wait until your current certification expires, don't worry — we'll send you a reminder email when the time comes. If you've never completed the HubSpot Sales Software Certification, what are you waiting for? The content is better than ever, so now's a great time to give it a go!